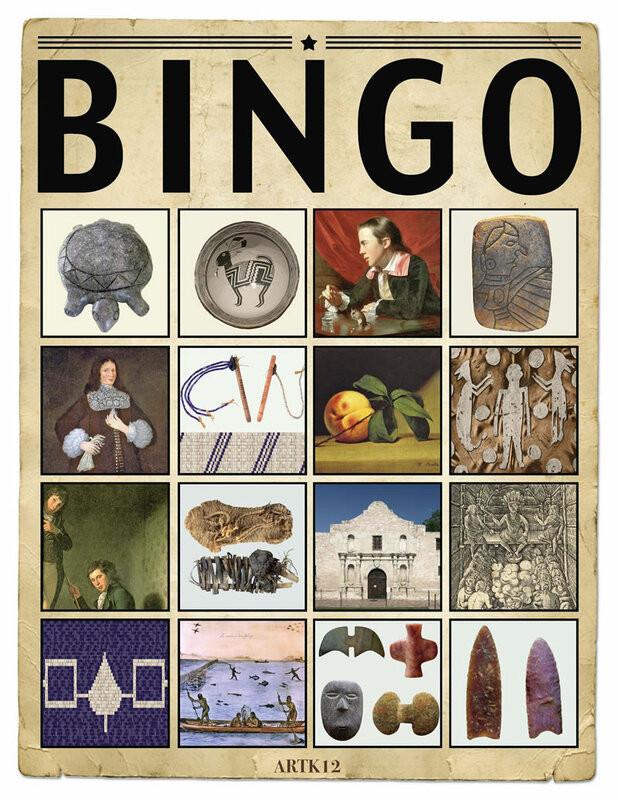 ARTK12 art bingo games are played like traditional bingo. 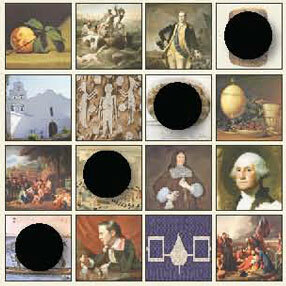 Each student is given a bingo card with sixteen images on it. 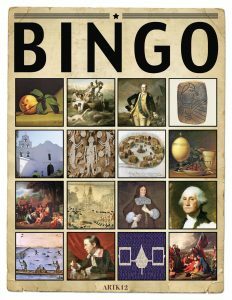 These images show portions of the 32 pieces of art studied during the semester (the game can also be played completely on it’s own, that is, it’s not necessary to buy the full ARTK12 Art History curriculum to play the art bingo games). 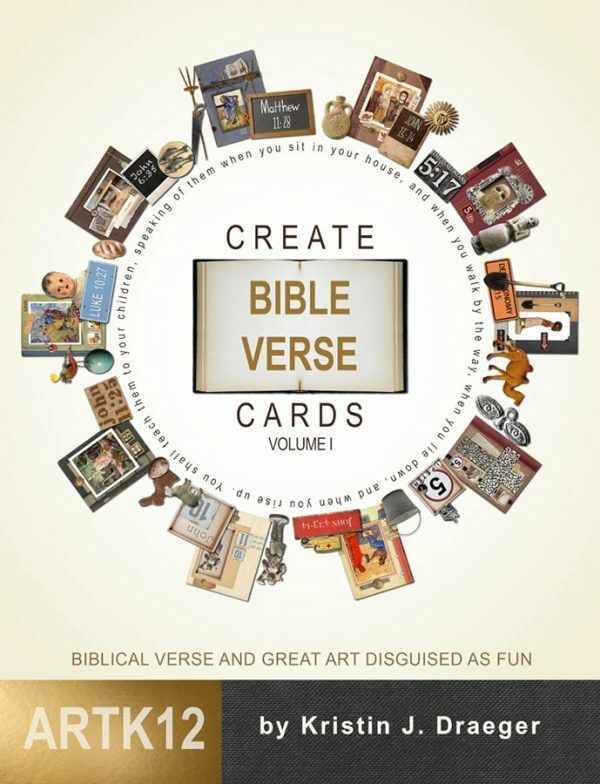 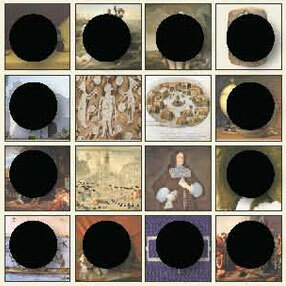 The teacher has 32 flash cards, each showing a particular piece of art (painting, sculpture, etc.). 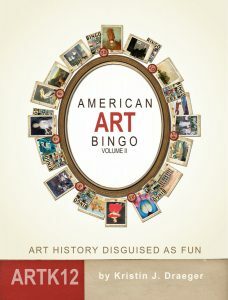 The teacher holds up the flash card stating the name of the art piece, it’s author and any other information they’d like. 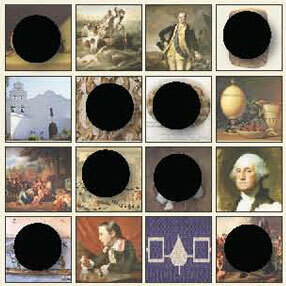 Students place some kind of token on the appropriate square. 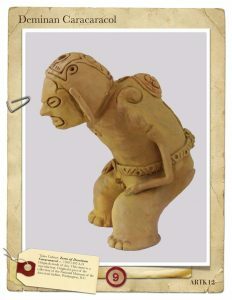 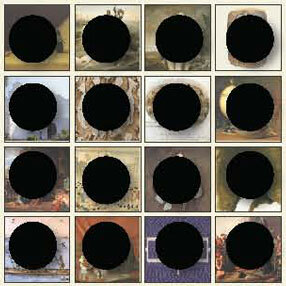 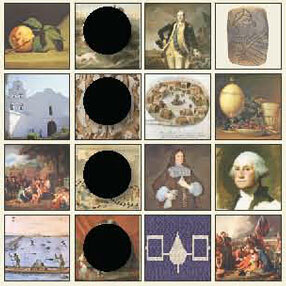 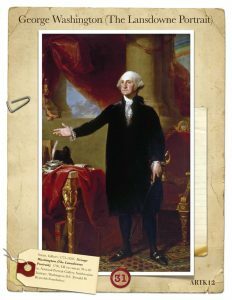 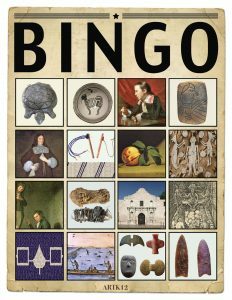 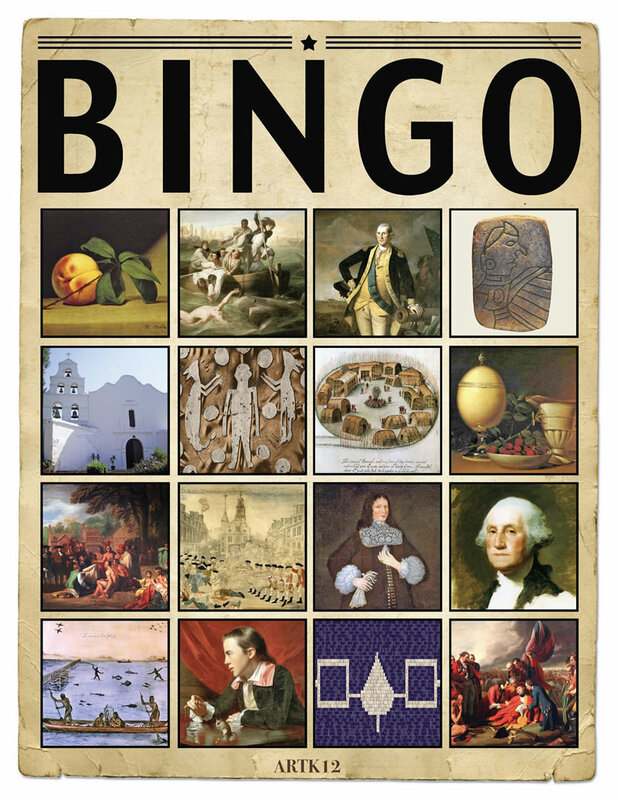 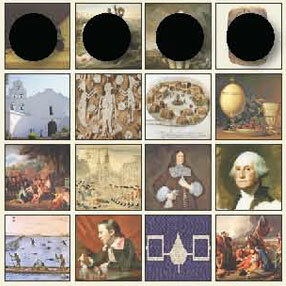 Art bingo games help students review the facts about the art in an enjoyable way. 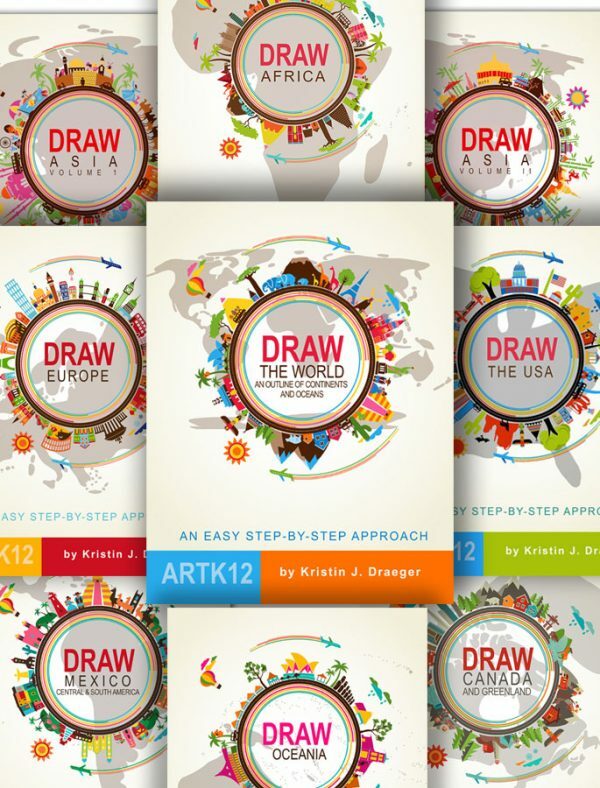 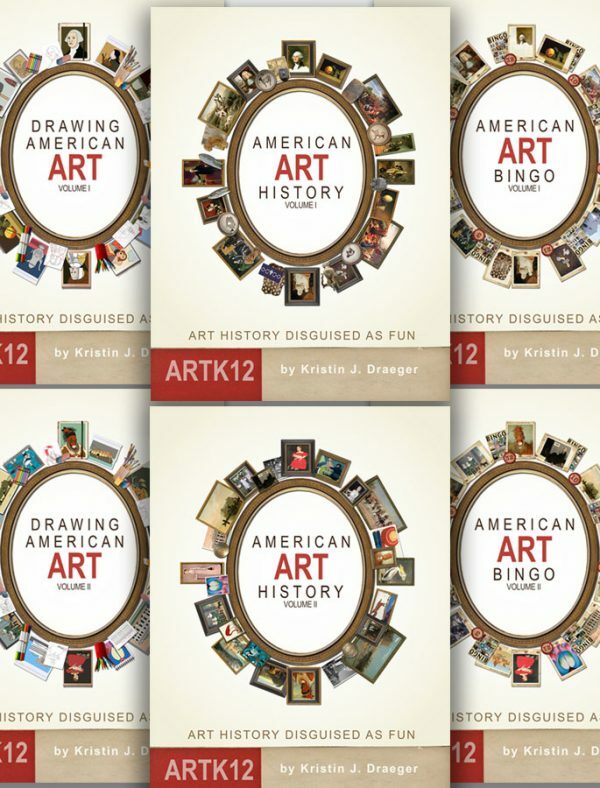 For more information about how to buy ARTK12 curriculum and/or art bingo games click the button below.